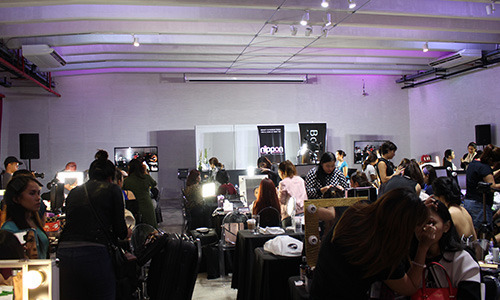 One of the most exciting things about being a part of the Glamourbox team is getting invited to attend incredibly fun and insightful makeup-related events, like the recently concluded Beauty Lab: Bohktoh x Nippon Makeup Workshop with Nong Chat. 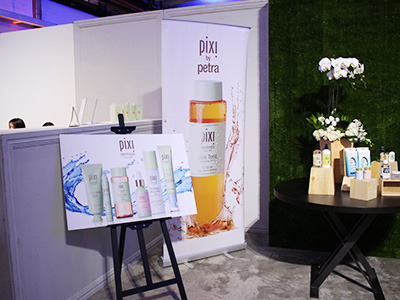 Glamourbox had a pop-up shop where excited makeup artists got exclusive perks and discounts from Pixi by Petra, POP Beauty, Eye of Horus, and Ofra. 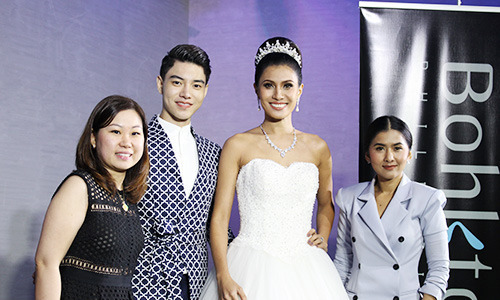 Meanwhile, Nong Chat showed his unique style and techniques in creating ethereal makeup looks that really bring out the intensity of the eyes. Two techniques we learned was how he slightly extends the falsies, and highlights the bottom rim of the eyes to create an illusion of larger, brighter eyes. 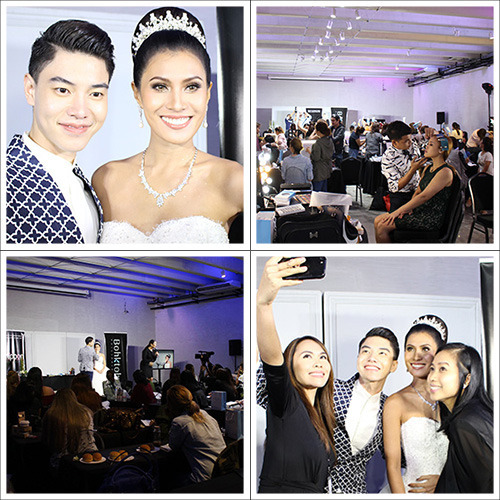 Our #GirlBoss, Lia Andrea Ramos, was one of his beautiful models—check out photos of the breathtaking looks he created! 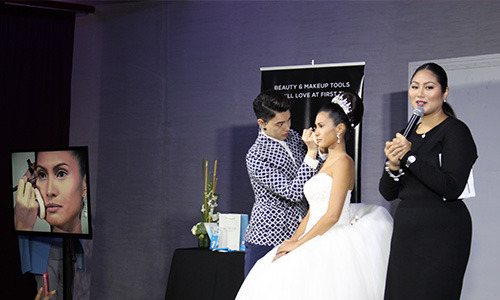 After Nong Chat shared his tips and tricks, makeup artists started working on their models! 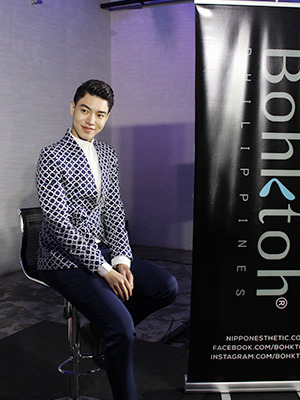 The best looks received prizes from both Bohktoh and Nippon. 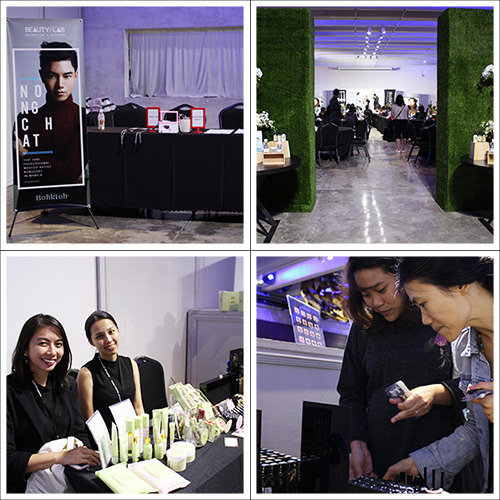 Check out more highlights from the event! Our Favorite High Street Matte Lippies!